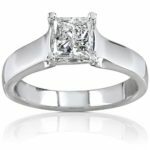 Princess-Cut vs. Other Square-Cut Diamonds: What Are the Differences? 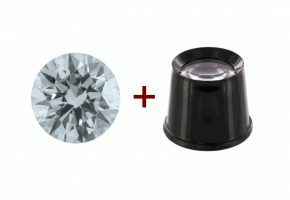 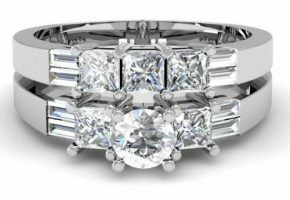 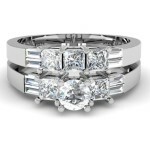 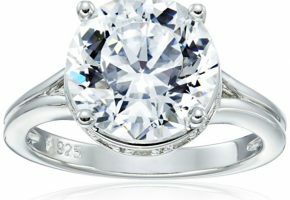 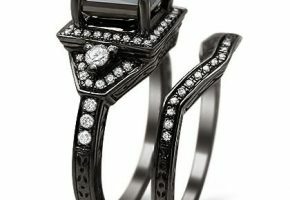 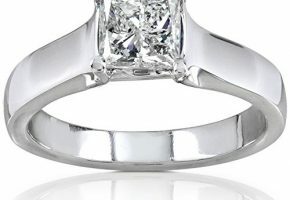 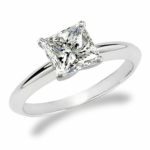 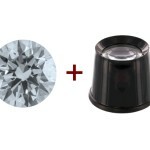 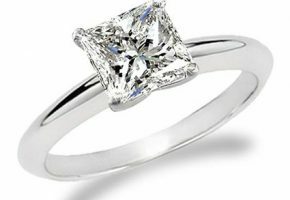 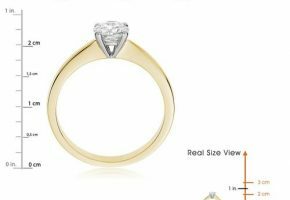 What Is the Difference Between Round Brilliants and Princess-Cut Diamonds? 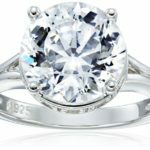 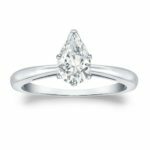 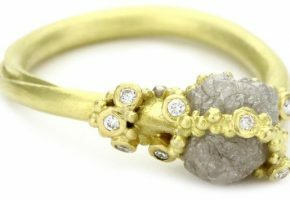 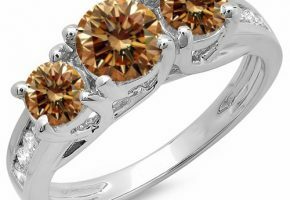 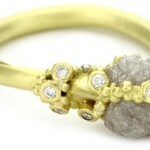 How Are Champagne Diamonds Graded for Quality? 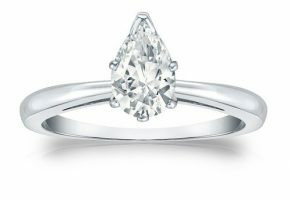 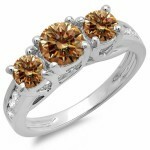 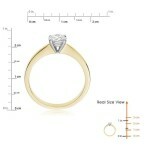 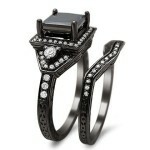 What Is the Size of a One-Carat Diamond Ring on the Hand?